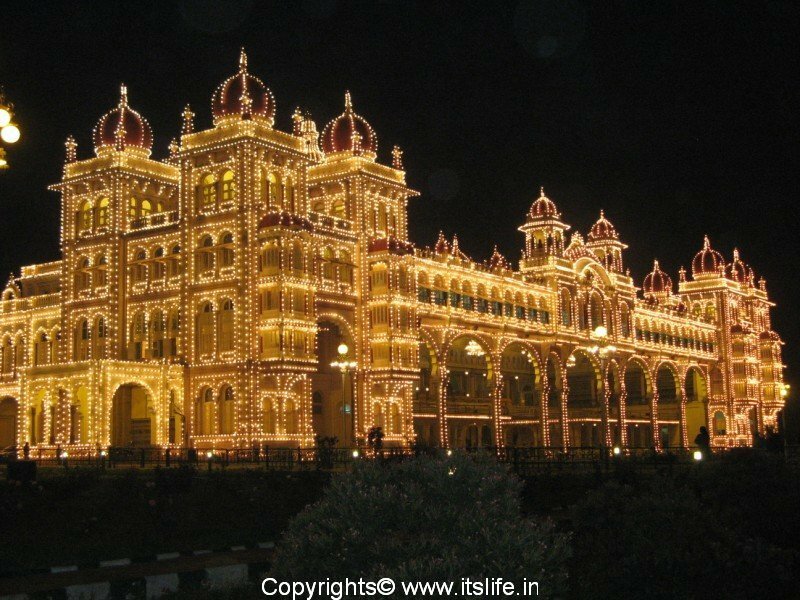 Mysore looks its best during the 10-day Dasara celebration where all the major roads in the city, heritage buildings, palaces, historical monuments, ancient temples and shops are illuminated. The Wodeyars/Kings and the people celebrate the victory of Goddess Chamundeshwari/Good over the demon Mahishasura/Evil. This is an extravagant festival of social significance and historical importance with a blend of old and new; classical and modern; rituals and royal pageantry. The whole city reverberates with music, dance, band, folk etc., and doing the rounds in the city are the mounted police and elephants walking majestically on the roads acclimatizing themselves to the new environs to put their best foot forward on the procession day…looks and feels like a fairy tale city! 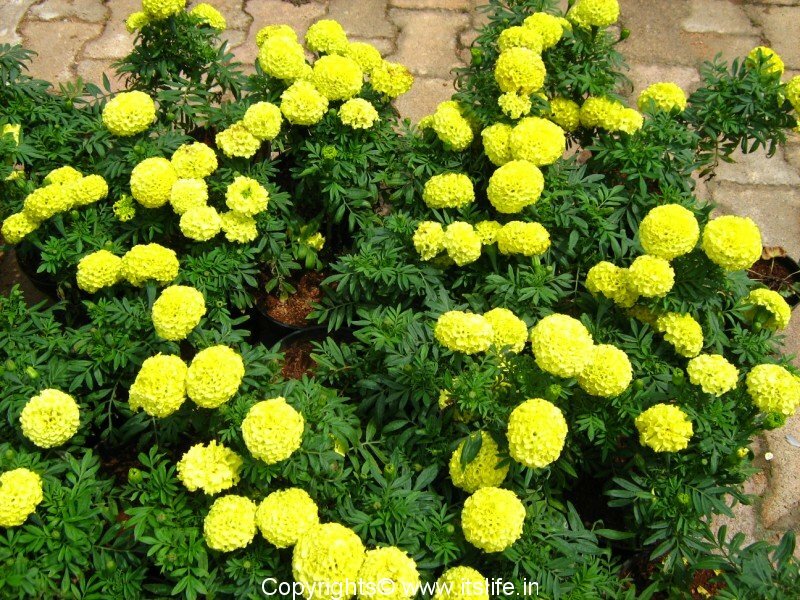 This festival falls conveniently during school mid term holidays sometimes referred to as Dasara holidays, which is usually during the beginning of October. 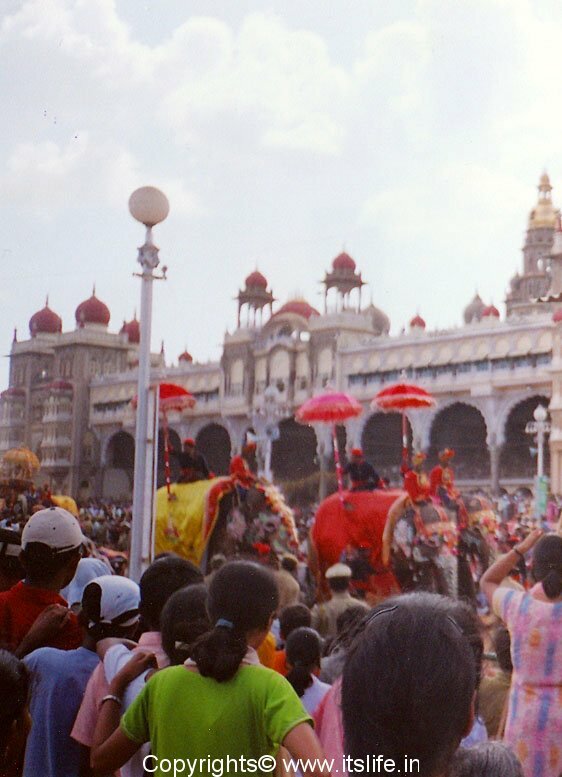 The Dasara celebrations in Mysore are popular with tourists and locals alike. 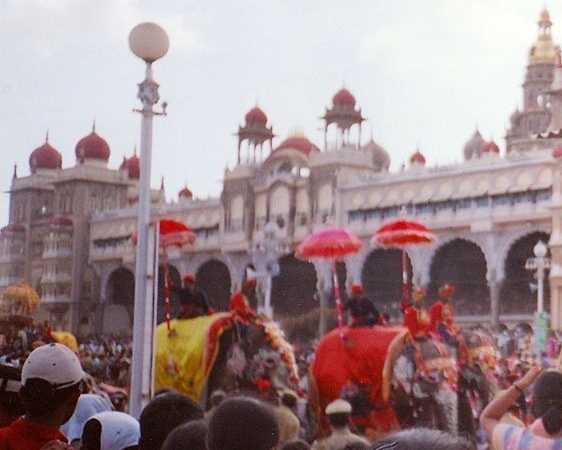 Dasara festivities in Mysore are held at the Mysore Palace, Jaganmohan Palace and Kalamandira. 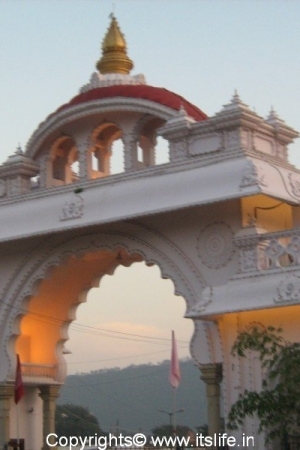 Here, renowned artistes in classical music, dance and folk perform and enthrall the audieance. 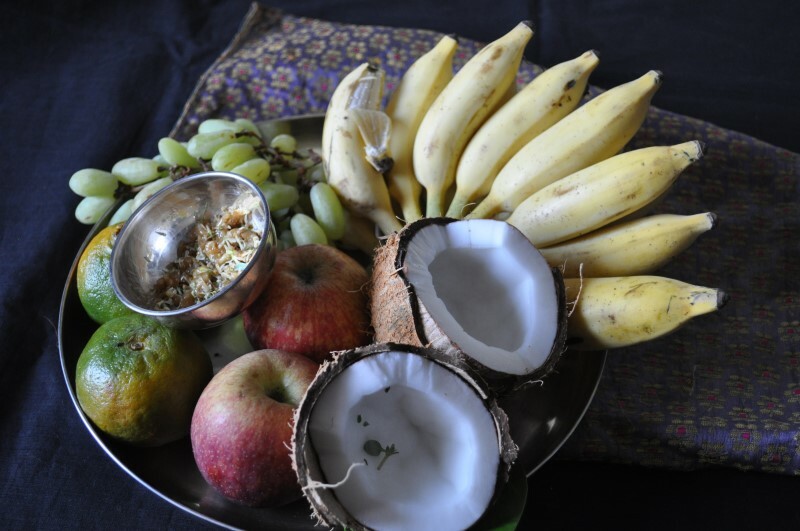 Special ceremonies/pooja are held in all the temples in the city especially in the Chamundeshwari temple atop Chamundi Hills, which is the family deity of the Wodeyars and the goddess is also the Nada devathe (protector of the state). Mysore Palace is illuminated on all the ten days. The royal throne is displayed in the durbar hall of the palace for public view. The Mysore royals/Wodeyars follow centuries old tradition and perform all the rituals and celebrate the festival in their own unique way. Mysore Dasara sports meet and wrestling competition is held and participants from all over the country take part in these events. A film festival is also organized during the 10 days. Collections of dolls and toys are handed over from generation to generation and these are exhibited in each house along with the pattada gombe/dolls of king and queen. 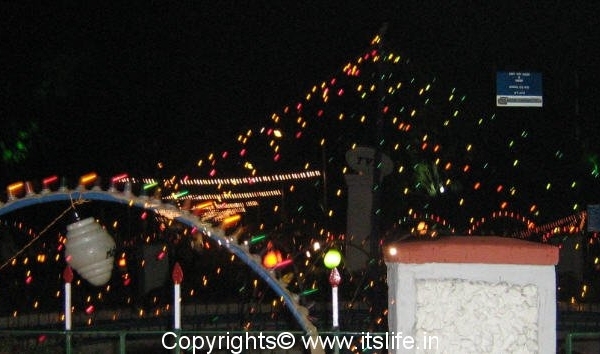 The pattada gombe are decorated differently each year. People buy dolls each year to add to their collection and arrange them differently each year with new themes. It is nostalgia for the elders and delight to the children. The legend behind this is as follows: The wicked demon Mahishasura enjoyed a boon that he can be slain only by a woman. 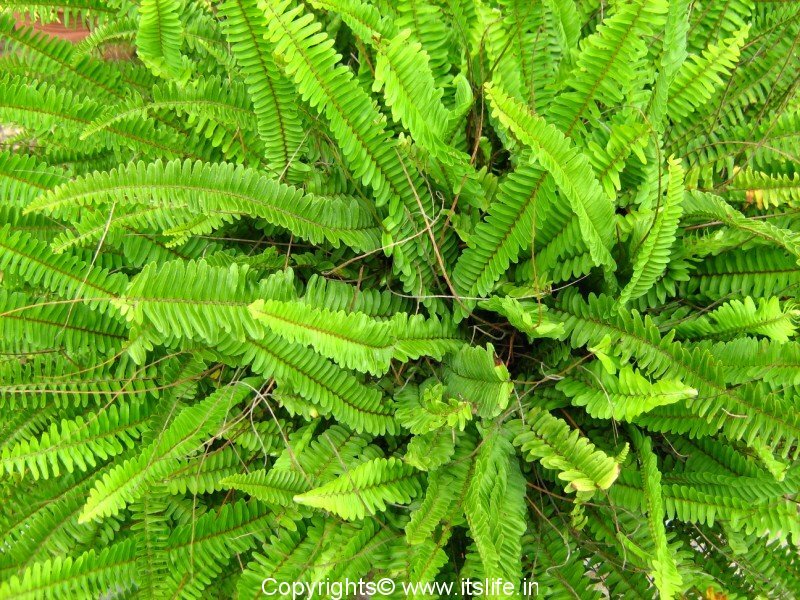 Goddess Chamundeshwari was the chosen one by the gods and goddesses to slay Mahishasura. Hence, to undertake this task she needed infinite energy and power. 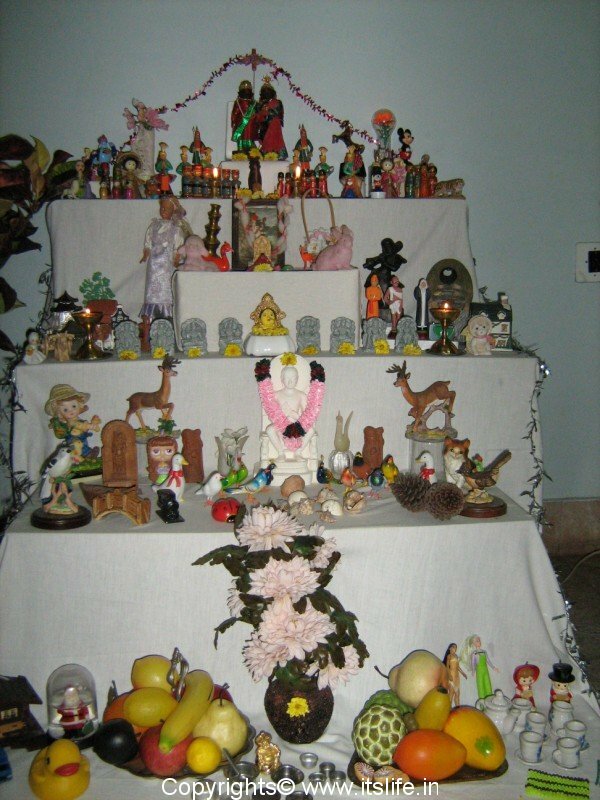 The other gods and goddesses in order to transfer their power to Goddess Chamundeshwari stood still like dolls. 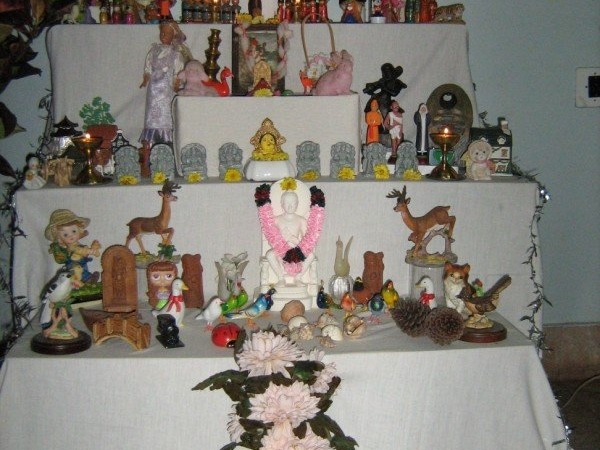 To commemorate this good deed of the deities, the dolls are arranged and worshipped. 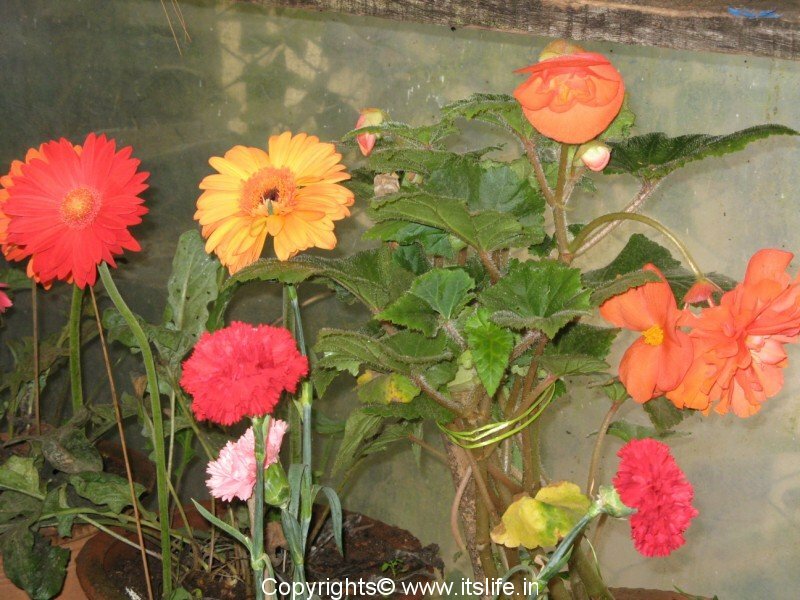 In the evenings an aarathi is performed and lip smacking sweets and savories are offered to the dolls and distributed to the children from the locality along with arishina(Turmeric Powder) and Kumkum (Vermilion colored powder) and flower strings to girls. This is known as Gombe bagana. 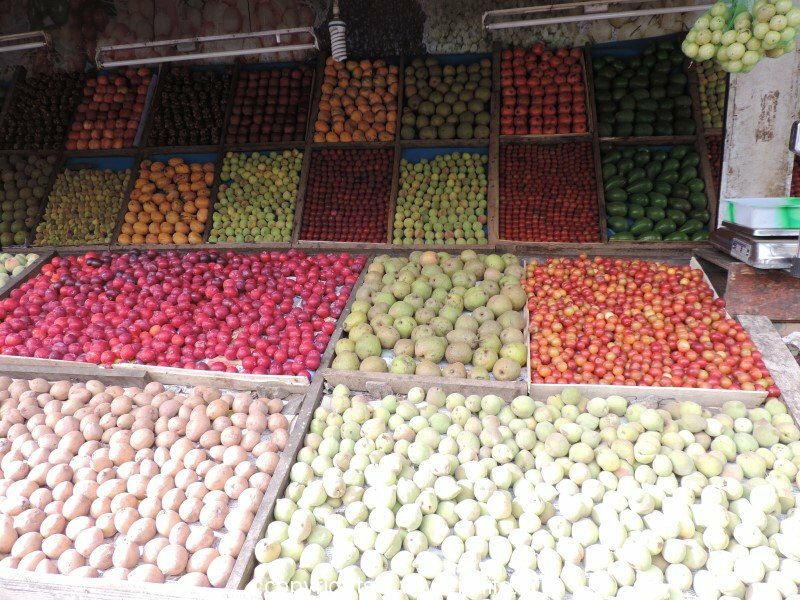 A consumer exhibition is held for almost three months at Doddakere Maidan in which several businesses, government agencies and industrial houses take part. Huge pavilions are set up by the forest department, fisheries etc., Street food and fast food is available in plenty and a make shift amusement park attracts the kids to the exhibition. 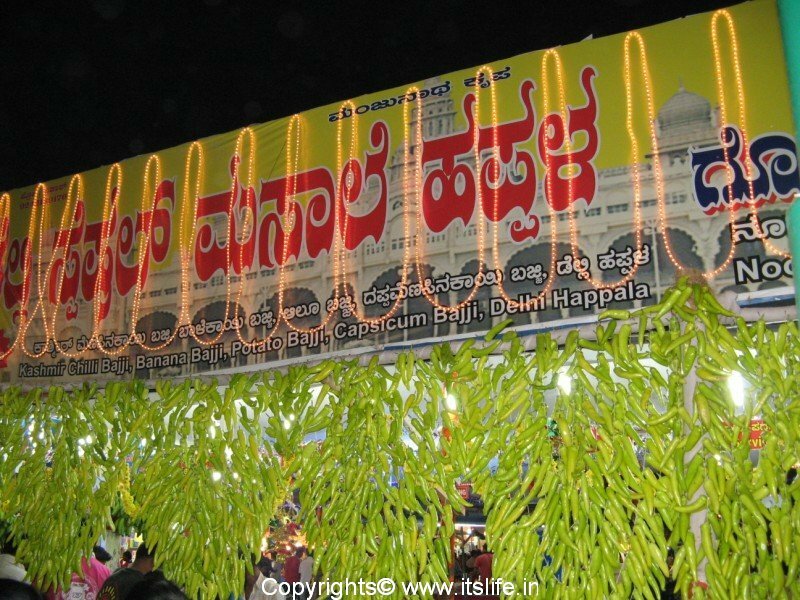 Yuva dasara catering to the youth is celebrated with pop music, bollywood music and kannada movie songs and dance at open air theater situated in Manasagangotri/university campus. This is very popular among the youngsters and they look forward to the evenings. 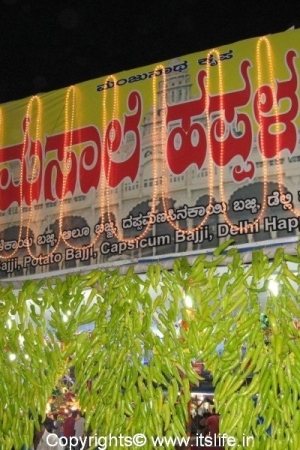 Mysore citizens perform Saraswathi pooja on Sapthami/the 7th day, Durga pooja on Ashtami/the eighth day and Navami/the 9th day as Ayudha pooja and on this day people clean and worship their vehicles and other gadgets and implements used in the house. Tourists can shop for souvenirs to take back home. 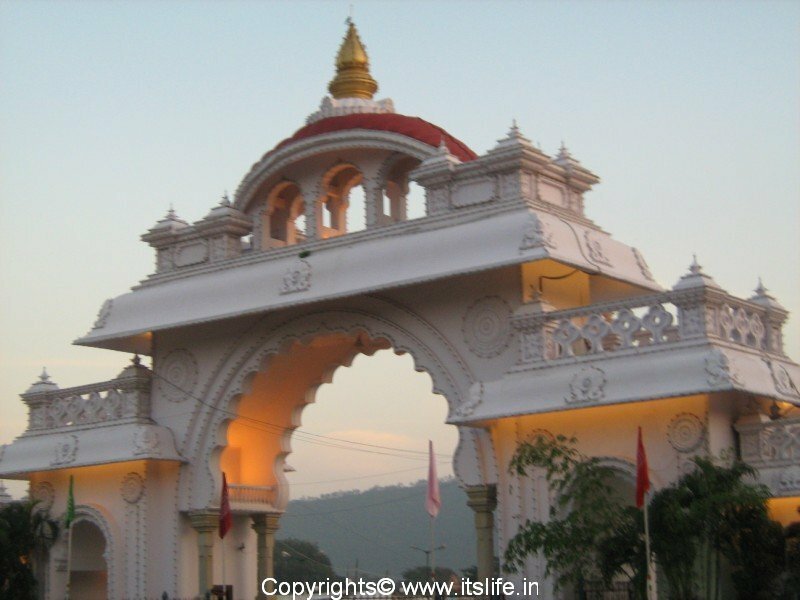 The main shopping streets are Sayajirao Road, Dhanvanthri Road, Devaraja Urs Road and shops around K.R.Circle. 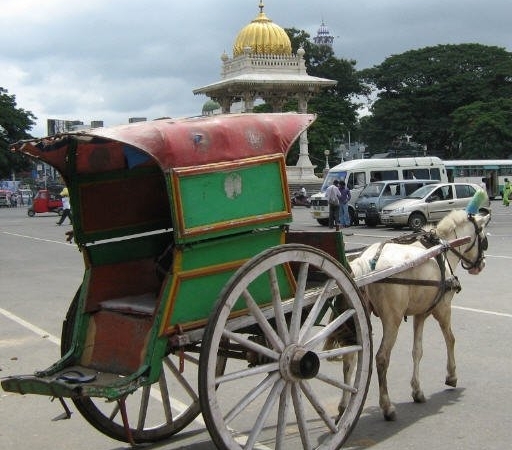 They can also go on a joy ride on one of Mysore’s heritage transport system, the tonga. On the last day i.e., Vijayadashami day, the unique and royal Jamboo Savari/Dasara procession goes through the streets of Mysore displaying the royal and cultural heritage of the region. The magnificent Golden Howdah with the idol of goddess Chamundeshwari is the showstopper of the procession. The same evening a spectacular and well-organized Panjina Kavayatthu/torch light parade is held in Chamundi Vihar stadium. The police present the guard of honor to the Governor of Karnataka, who is the chief guest along with the Chief Minister and other dignitaries. 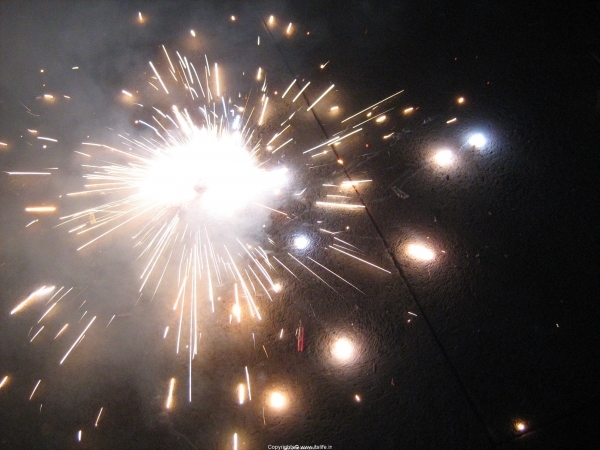 Finally the sky lights up to an awesome display of fireworks, giving the illusion that the goddess is blessing Mysore pleased with the shower of devotion bestowed on her during these 10 days. To experience this rich heritage and to enjoy Dasara to the utmost, travel to Mysore and come back enriched with thrilling memories. Thank you Channakeshav, hope you had a great time during Dasara. Yes, indeed during Dusshera one has to be in Mysore, We were there last year during this festival and liked it very much. I too write about travel and like to share interesting facts about India. I would like to exhcange links with you. It is great to meet someone passionate about India with all its short comings. All the best for your blog. 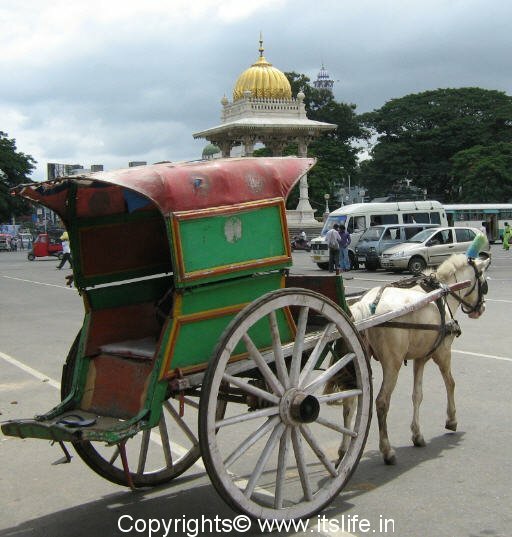 ” MYSORE RICH HERITAGE IS OUR PRIDE “. WHICH SHOULD BE MAINTAINED WITH AT MOST CARE, SO THAT MORE AND MORE PEOPLE WILL VISIT MYSORE THROUGH OUT YEAR, FROM ALL OVER INDIA & PEOPLE OF COUNTRIES FROM ALL OVER THE WORLD. I agree with you Ramachandra Somayaji.